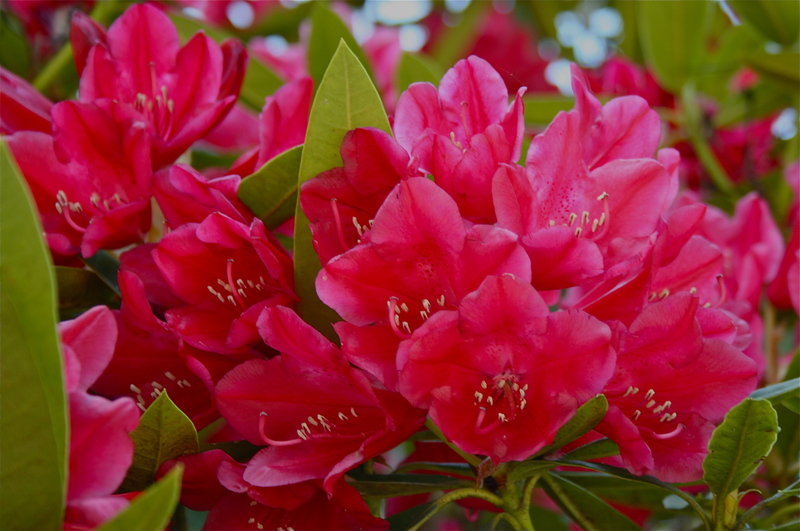 Spring Cleaning– I love to clear the garden of all the winter redwood “fall” and trim the bushes. I planted my veggie boxes on the deck (so the deer will not devour them) with lettuce, kale, dill and parsley. It’s much more fun and rewarding to me than cleaning the house or cleaning out the closets and just as effective for letting go of “stuff” to make room for some new discoveries. 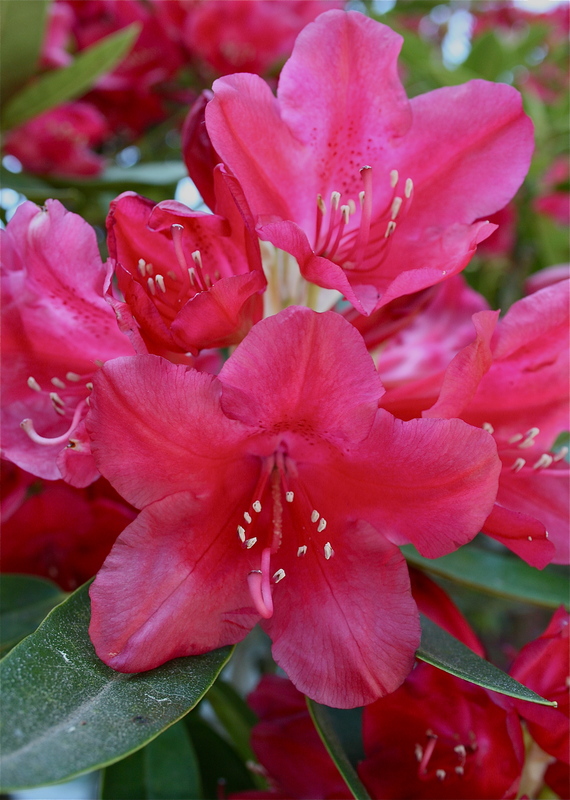 Rhododendrons are blooming in my garden. In a recent Chi Gong class, we did several exercises that were about cleaning out our old energy and bringing in new energy. Releasing our fears and worry, bringing down the heavens to fill our bodies with love and the expression of our true selves. these challenging times. May 1st is the Celtic celebration of Beltane, the pagan spring fertility celebration. It’s time to move on, do some spring cleaning and create new patterns, intentions and habits. Evolving to Galactic Beings: The journey after Winter Solstice 2012!